Made For Trade: Easy to price, easy to sell, easy to install & easy to become a trade partner – apply today! Having updated all of our windows and created an area for bi-folding doors, we were looking for a veranda to let us use the garden area all year round and bring the outside in. We didn’t want a traditional looking veranda so when we saw the contemporary alfresco, it suited the house perfectly. Having an unimpaired view from the bi-folding doors was really important and the 6m post span is perfect. We use the space for entertaining in the summer months but as we are quite near the coast, protection from the wind was important. The sliding doors work so well and maintain the uninterrupted view of the garden and coastline. Our verandas, structures and kits are perfect for any building. 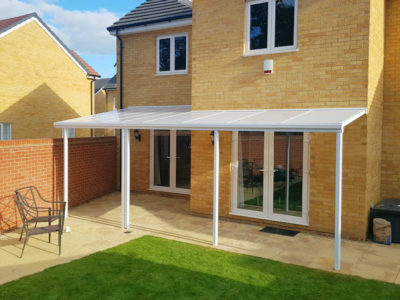 They are available in unlimited lengths, which means you can create a cover or shelter along the whole length of a building; providing year-round protection so you, your customers, friends, family or visitors can enjoy the outdoors, whatever the weather. 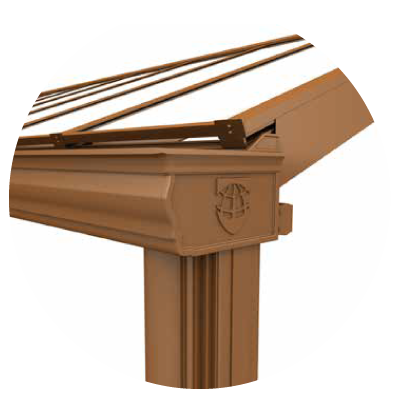 Our verandas are ideal for domestic homes, or commercial properties, such as care homes, schools, shared buildings or apartments. 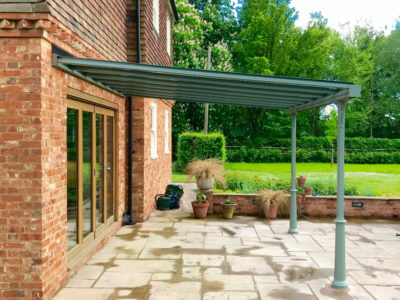 Veranda canopies can protects against UV rays and are they are also completely waterproof, keeping everyone dry and sheltered. We have lots of options in our Alfresco and Simplicity Ranges, with lots of options to create a Victorian, Traditional or Contemporary look and feel. 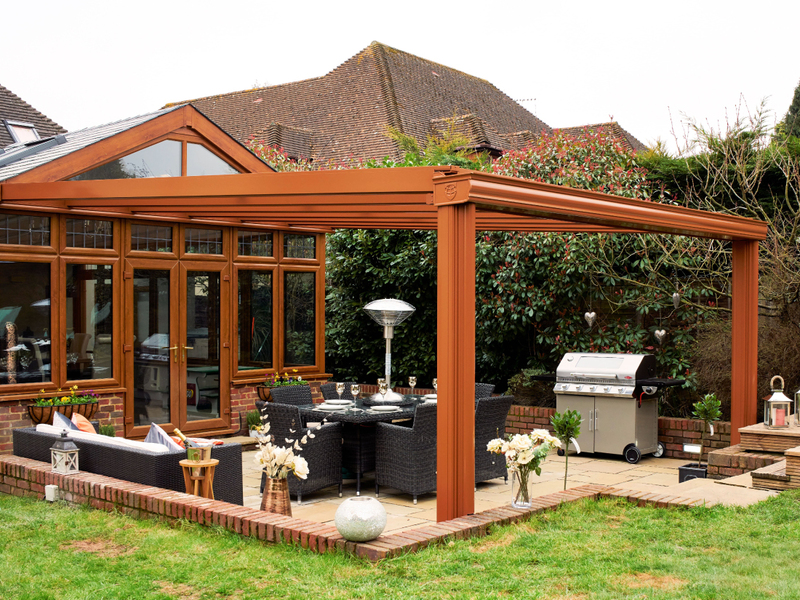 All of our verandas can be coloured to match any RAL or BS colour. Increase your revenue by selling our easy to install aluminium veranda kits and you will make more money, because your customers will love our verandas, which means they will also recommend you to their friends, so you’ll sell more verandas over time. 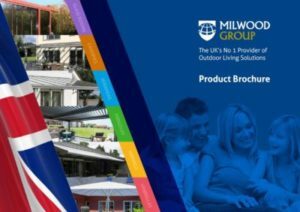 It’s free to become a Milwood Group trade partner, so why not join us today and take advantage of our easy to price systems, which come complete with instant pricing tables, so quoting is also much faster. We have free marketing material that you can use to make the right impression with your leads and customers, and your will also receive free installation training, once you place your first order. If you want to maximise your profit, we also have a range of upsell options, including heating, lighting, Victorian style base casting and gallows bracket, glass room upgrades and more. Our higher profit margin veranda kits will help you earn more more, working less hours and you will generate more revenue from your existing customers, when you add verandas to your range of products. 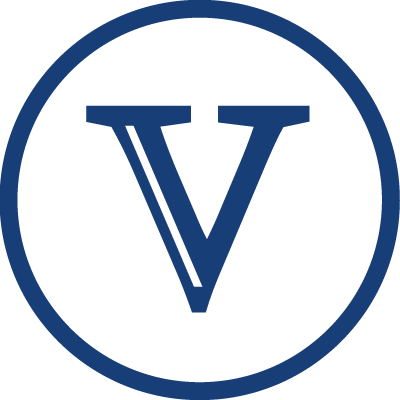 You will also be able to up-sell your existing products to any new customers you generate from adding verandas to your range, so your sales will multiply over time. So why wait? Start selling high quality glass rooms today. It’s free to become a Milwood Group Trade Partner, just get touch to get started. 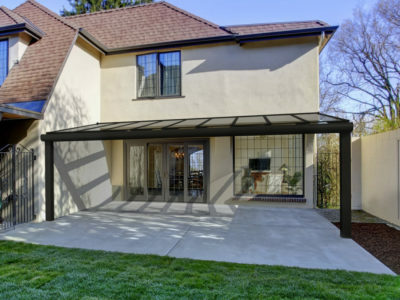 WHY HAVE A VERANDA INSTALLED? Provide Free Flow: Verandas installed at your home, can help create a ‘free flow’ making it easier to move in and outside, especially during bad weather, such as rain or showyou’re your space under the veranda will not become dirty or wet in the same way. Keep The Bins Clean: Maybe you are fed up with keeping your Rubbish Bins or Recycling Bins indoors, if so, then why not keep them clean and dry under your veranda, which means you will have less ‘smelly’ or unsightly bins indoors, giving you more space in your kitchen or conservatory for example. 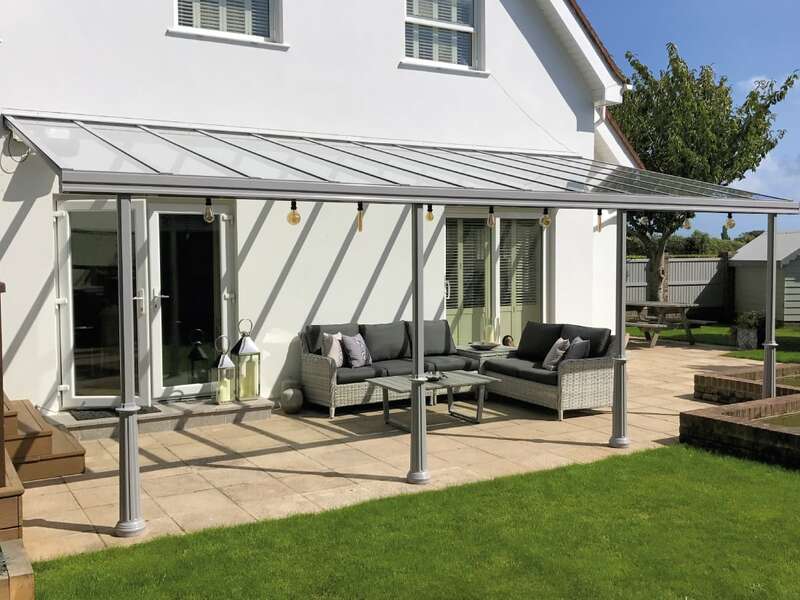 UV Rays Protection: Depending on the roof choice you decide, as mentioned previously, the roofing on our verandas have a high UV protective filter, which will protect you and your family during the hotter months of the year – ask for details when you speak to your local trade partner. Prolong Your Timber Decking Life: Having a veranda installed above your timber decking patio areas will help to prolong the life of the timber decking, so you will not have to replace your timber decking as often in the future, and as an extra benefit, because less dirt, dust and rain will be on the surface of your protected decking, it will be less slippery and require less cleaning and maintenance, saving you money. Keep Gardening All Your Round: Whatever the weather is doing, your gardening can continue, under your veranda, so you can enjoy planting up new seeds, re-potting plants or doing other gardening jobs under your veranda, that you might otherwise have done in a shed, so get some fresh air and enjoy your garden all year round. The Milwood Group manufacture and supply the highest quality outdoor living verandas to both large and small companies within the home improvement and the fenestration industry. If you are looking to buy one of our products, we will pass your details on to one of our trusted local trade partners. If you are interested in selling our verandas, get in touch with us today to discuss how to get started – it’s free and easy! 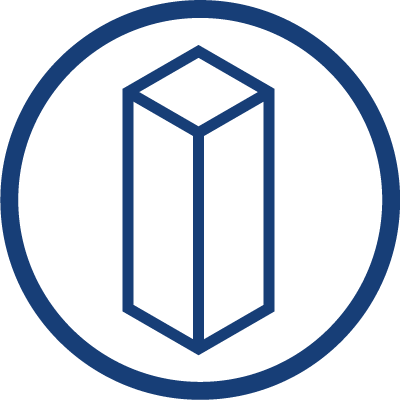 With over 25 years of experience within the industry, we can provide you with specialist knowledge and competitively priced products suited to any requirement. 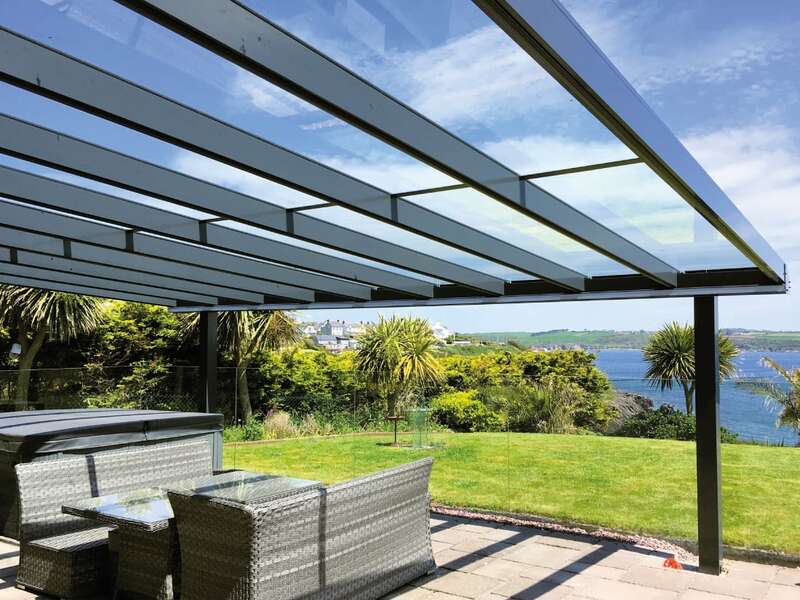 Our customers include manufacturers and installation companies who wish to provide their commercial or domestic customers with high quality, yet cost conscious shade and shelter products. 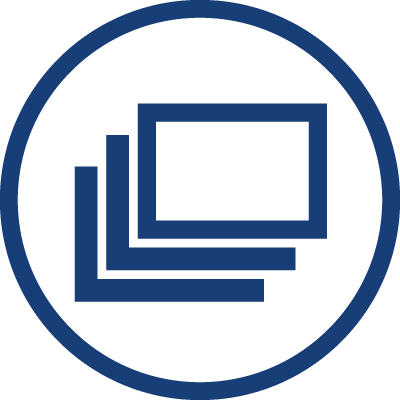 As part of our service for trade partners, we offer easy to follow installation guides, downloadable marketing material for your sales team and technical drawings for Architects and Designers to make specifying our products simple. We have also developed an App, which is available to download free from the app store. The all new Alfresco Veranda Range consists of 3 very different looking structures to compliment any surrounding. Whether it’s traditional, contemporary or something a little more subtle, the Alfresco Range really does have it covered. All veranda structures are available with integrated LED lighting, heating, the glass room upgrade and hidden fixings. All systems within the Alfresco range have the option to span a massive 6 metres from post to post which means that the view is never compromised. 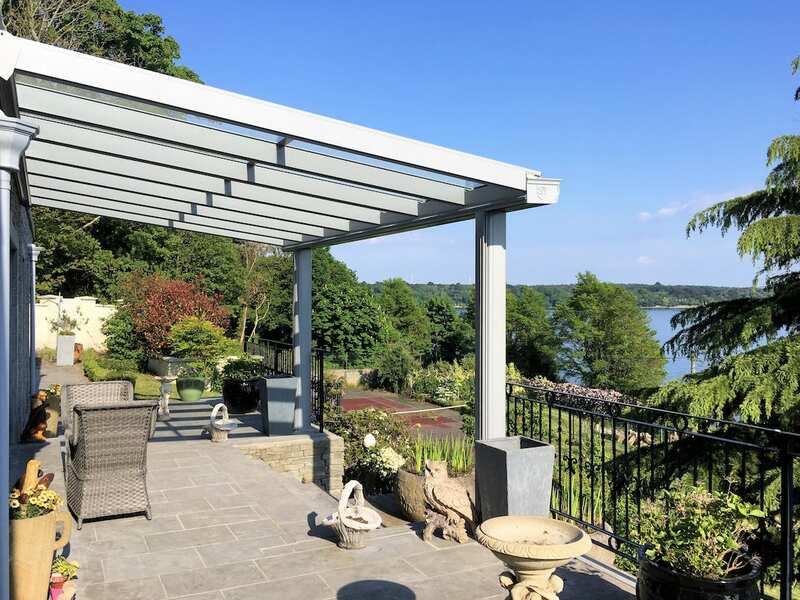 We have worked closely with a leading designer to create an innovative and truly stunning range of systems that will enhance and add value any home, creating a more sheltered and comfortable garden space, whatever the weather. Alfresco veranda structures can be glazed with either 8mm toughened glass or 35mm polycarbonate sheets. 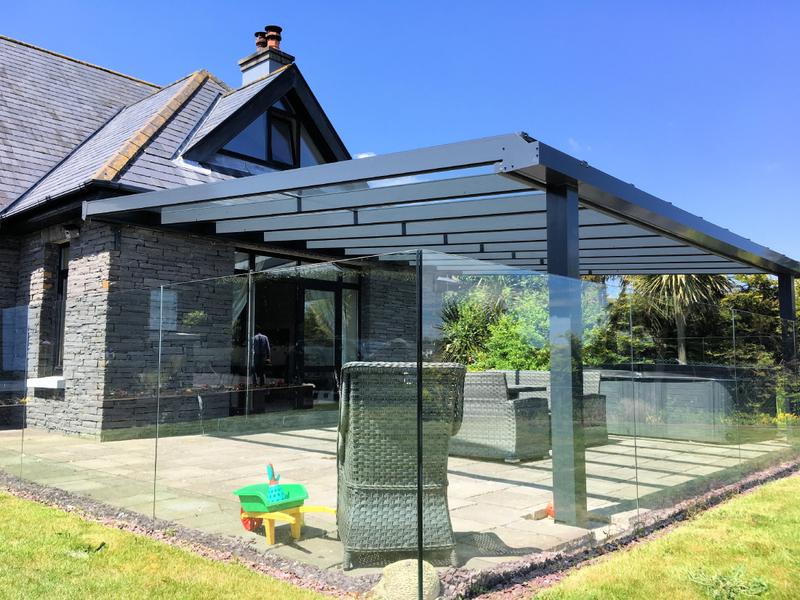 The glass option offers improved acoustic properties reducing the noise of rain during a downpour as well as providing a sparkling finish which is easy to maintain. 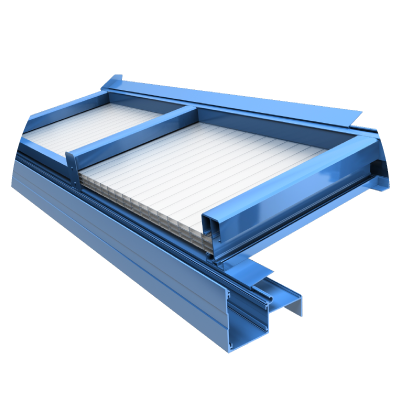 Like our other systems they are made completely from aluminium for ultimate longevity. 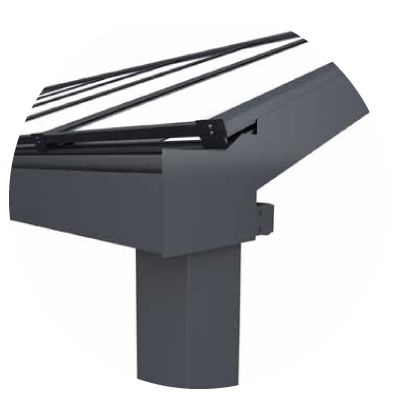 Alfresco features easy-fix clip on profiles that hide fixings and downpipes to give a stylish and modern look. This also means that any cabling for additional extras such as lighting, heating or even a sound system can be hidden from view with no unsightly trailing cables. Each system can be manufactured to an exact size to suit requirements and can be polyester powder coated to ANY RAL or BS colour. The Alfresco is supplied with a 10 year guarantee and a minimum 25 year life expectancy and many optional extras. 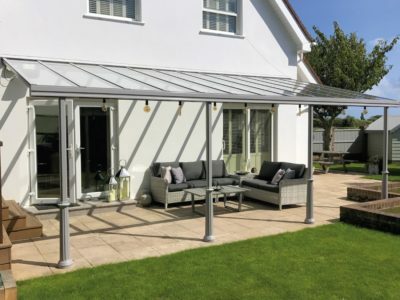 The 3 systems on offer are the Contemporary Alfresco with its clean minimal looks, the Lifestyle Alfresco with its rounded face soft finish and the Traditional Alfresco with its ornate gutters, clip-on claddings and stunning high end finish. The Simplicity range of solutions have been designed with quality longevity and speed of installation in mind. 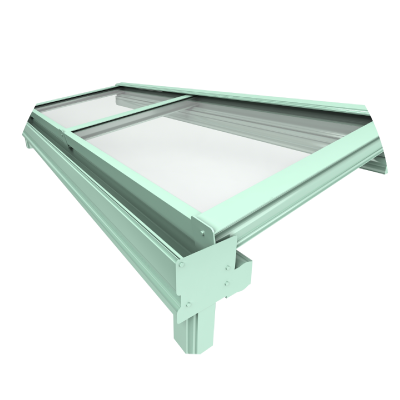 We have developed these systems to be completely made from aluminium so that they last the rigorous of the British weather. Our Simplicity verandas can be glazed with either glass or polycarbonate so that you can be assured they can meet most budgets. We place a lot of importance on keeping things simple and quick to install (hence the name) this means these products are really simple for your clients to maintain. Having a range of options is also important so that customers can enhance the experience by adding upgrades like lighting, heating and additional protection from the elements. 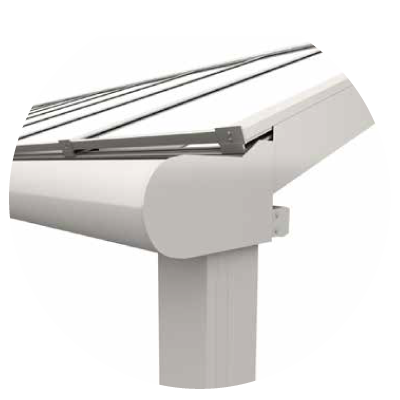 The Simplicity system is our most cost effective solution, which is both quick and easy to install. 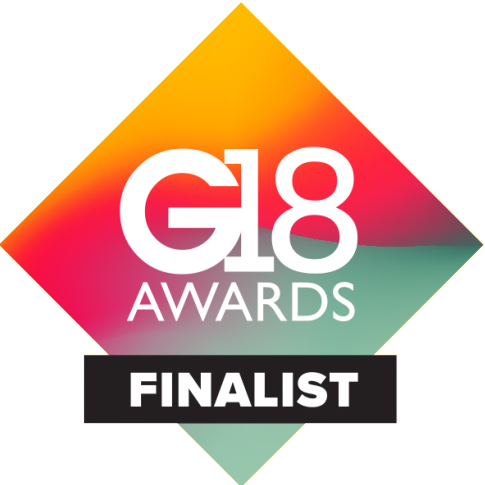 We are G18 Award finalists, click on the image for more information. © 2018 Milwood Group. All Rights Reserved.